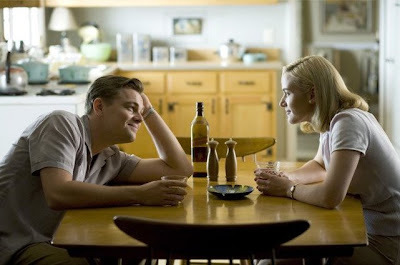 so i loved this movie...its one of those movies that i wouldn't miss watching ever...revolutionary road, i'm sure many of you must have already seen it...well if u haven't u must! 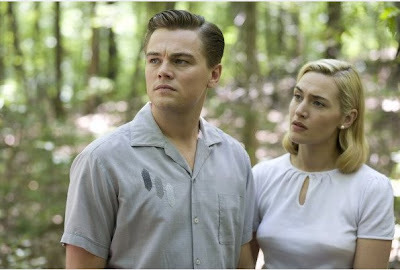 it stars my favourite actors...kate winslet and leonardo di caprio...a couple who rock onscreen once again after a long ago titanic. it is not a happy cheery film...no i wouldn't say that....if anything its depressing...umm no thats not the right word....its real...its life and what we do to it. so its a story about a young couple who meet, fall in love, both charmed by their dreams and the illusion of life, get married with aspirations of a picture perfect life. as it turns out, it is a perfect life to everyone else but the couple. it is a story about the disillusionment with life...a story that revolves around a couple who could have been above average but who soon let go of their dreams and accept the mundane....yes it is depressing. in spite of the way the movie ends...it filled me with questions about my own life, my dreams and aspirations and an almost violent resolution to never let go of my dreams come what may...and that is why i thought the movie was brilliant. the performances convince you that its your life being depicted onscreen and then.....somewhere before the end they slap you. all actors in the film have given brilliant performances esp. 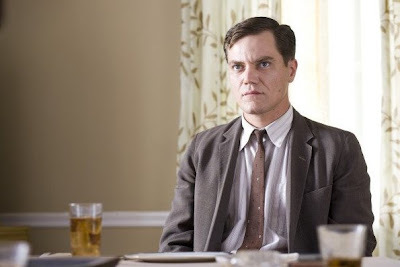 micheal shannon. so see it if you haven't...but don't expect to be smiling through it. 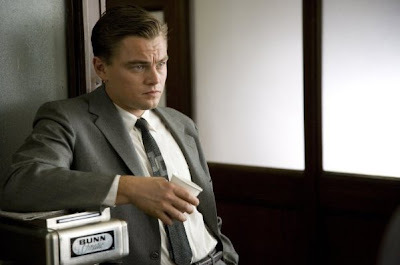 Yes I am in my contracts class..you should watch The Reader..also starring Kate Winslet...she won an Oscar for it..
and you need to reply back to my scrap on facebook also!! 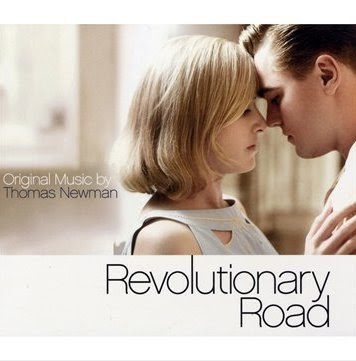 (angry face)..
now i understand why you like this particular movie so much and relate to it. scary. your contracts class seems really boring...and thats good for me. yeah have seen 'the reader' but found it difficult to relate to it....winslet is brilliant though.